Oh my gosh, that's creepy. Account accepting followers today. Almost 400 more than yesterday. 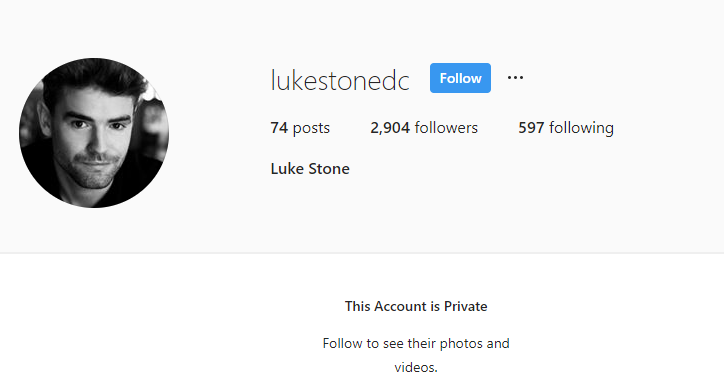 I know it looks like someone was running his account before this week but I never saw his follower numbers go up that much. There seems to be more than in previous years of contestants leaving on their own. I need to start saying, left, and not eliminated. I wonder what the scoop was. If he just wasn't feeling it and wanted to leave, I give him credit. I hope it's not a matter of someone tattle tailing causing drama blah blah and he's let go.